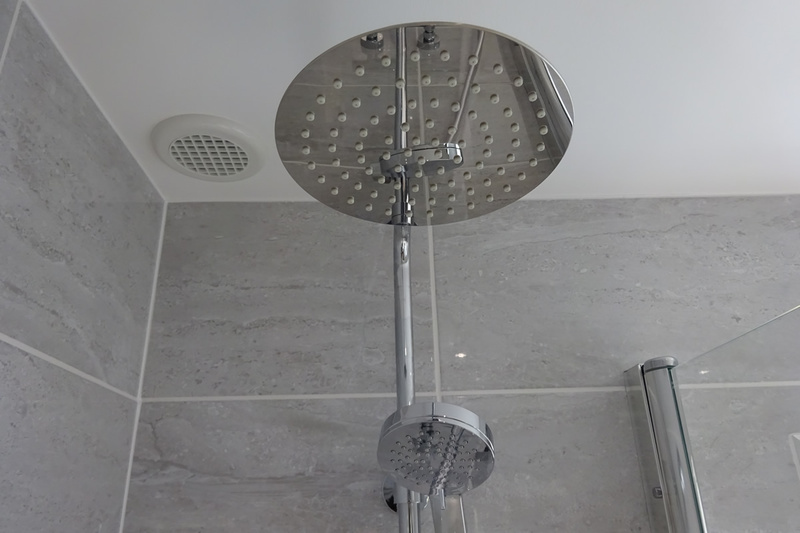 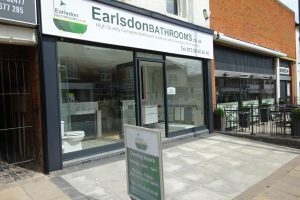 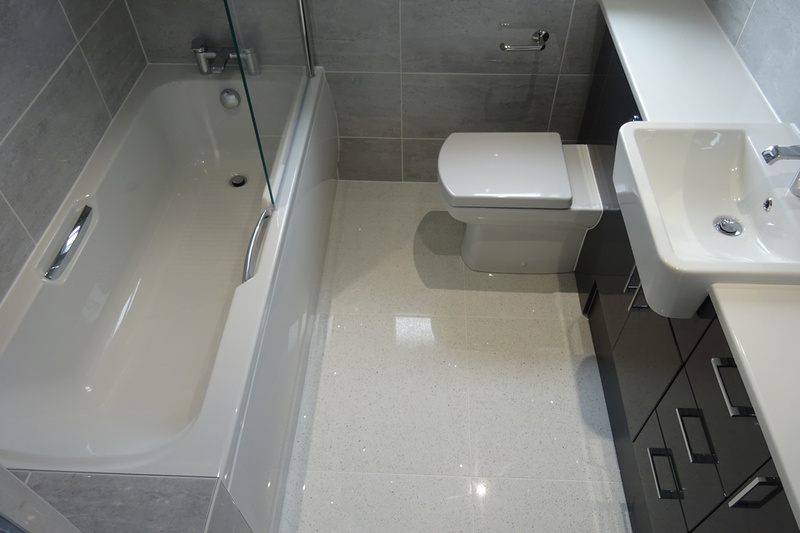 This is a bathroom renovation that we completed on Lady Grey Avenue, Warwick Gates, Warwick. 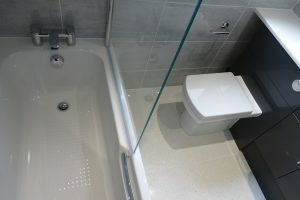 The bathroom design was unusual as the toilet was on the window all while the basin was on the right hand wall. This created unusable space between the toilet and the basin. 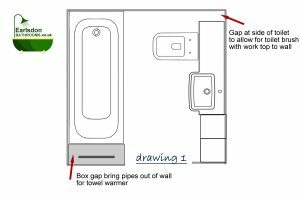 We suggested moving the basin next to the toilet, or moving the toilet next to the basin. 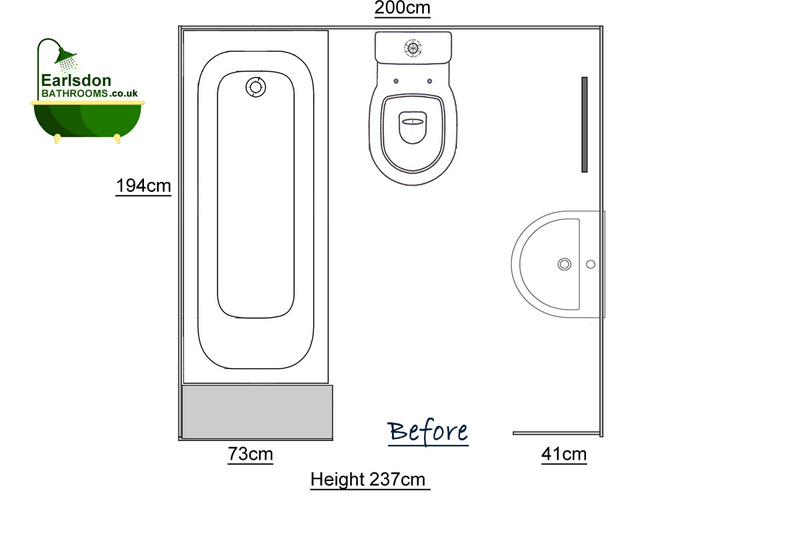 The clients selected the second suggestion. 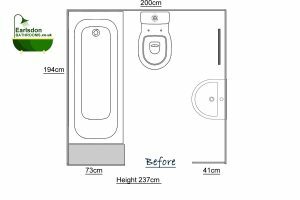 Below are the original bathroom design and the new bathroom design. 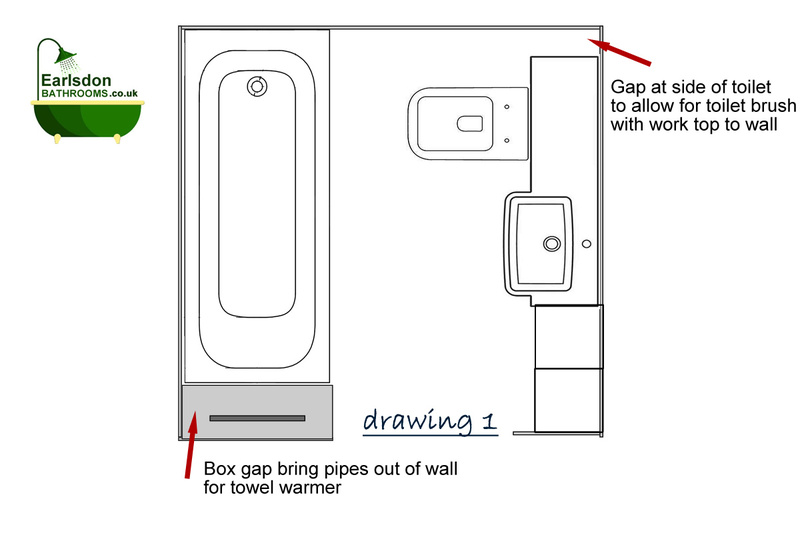 There is a benefit moving the basin and toilet away from the window wall. 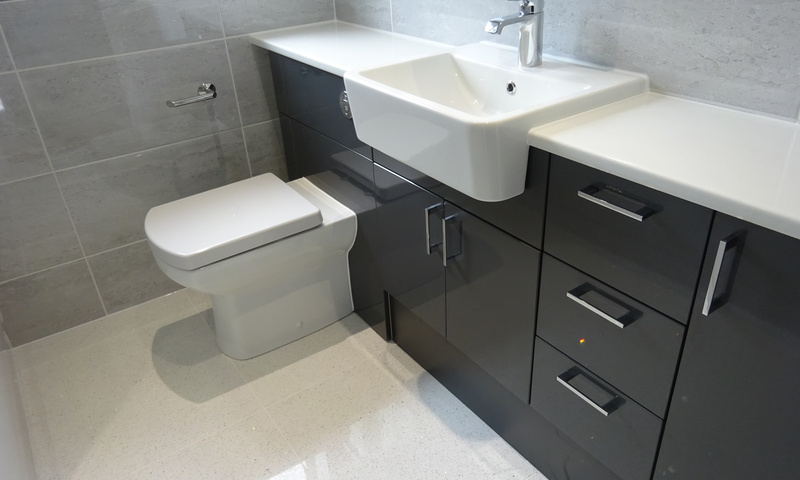 As with this bathroom, we were able to create much needed storage, fitting a run of bathroom furniture from wall to wall. 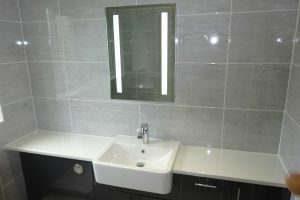 It was also possible to fit a led mirror cabinet above the basin. The fitted furniture has a worktop running wall to wall.